The word “voto” comes from Spanish and means “vote”. 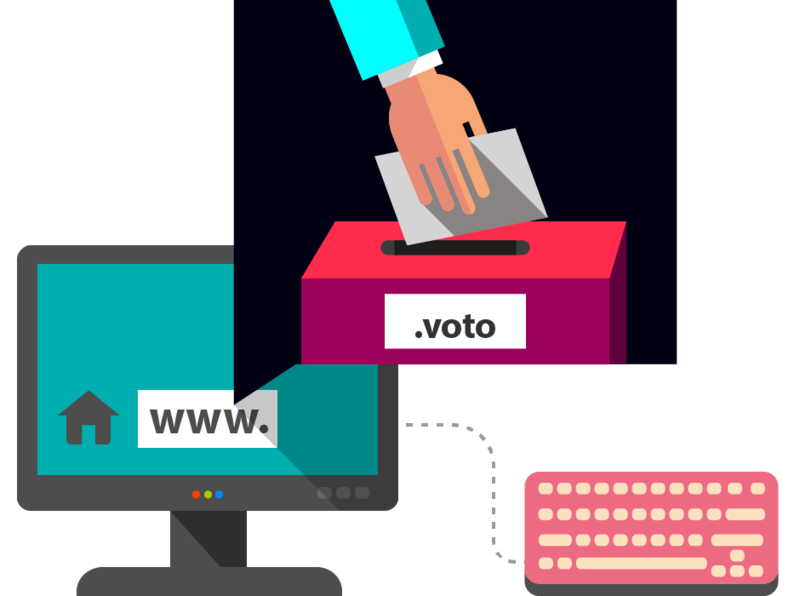 The .voto domain is an alternative of .vote and .voting domains. Select your unique .vote domain name!